Robot vacuum cleaners have been around for a few years. In that time, the technology has continued to improve, helping to tame those dust bunnies and clear up crumbs without needing to lug a hefty vacuum around the house. The latest introduction to the robot vacuum line-up is the Neato Botvac D7 Connected Robot Vacuum. And, well, it’s pretty “neato.” The biggest reason is that vacuuming may no longer be on the weekly chores list after purchasing this robot vacuum. The previous Neato Botvac models were effective, but this new version raises the bar on what a robot vacuum can do across all types of flooring, including carpet, tile, wood, and laminate. The company noted that it’s been hard at work, making some noticeable improvements. The performance level has been amped up significantly on this robot vacuum. Areas that received the greatest enhancement include the filter, suction, navigation, and WiFi. Also, the vacuum can now operate for 120 minutes without needing a charge. After putting this robotic vacuum to work, your floors may be the cleanest they’ve ever been. The Ultra Performance Filter and spiral blade brush are standout features that ensure a thorough clean every time you use the vacuum. 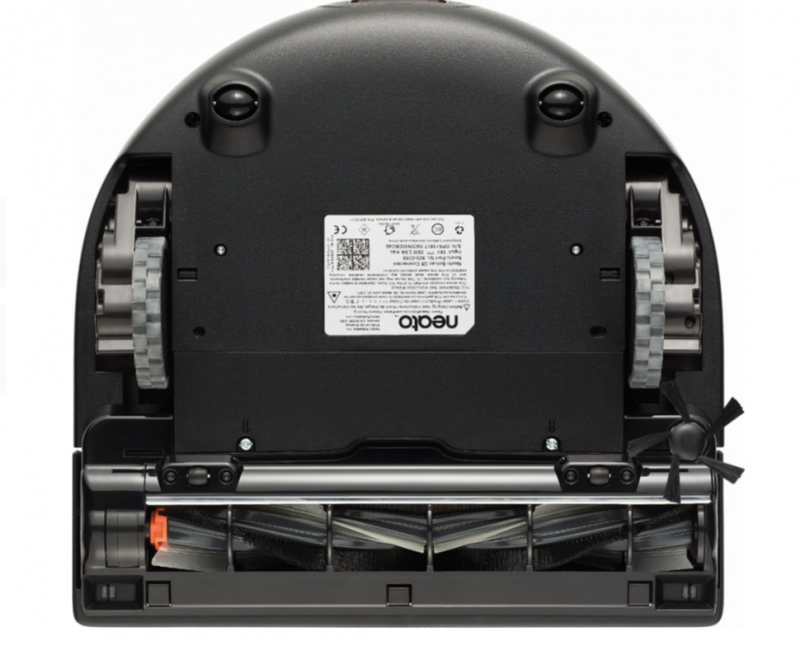 Leaving nothing behind, the robotic vacuum cleans up all types of hair, allergen, pet dander, and dust. Its D Shape with Corner Clever® technology focuses on getting all those crevices where dirt tries to hide like corners and baseboards. 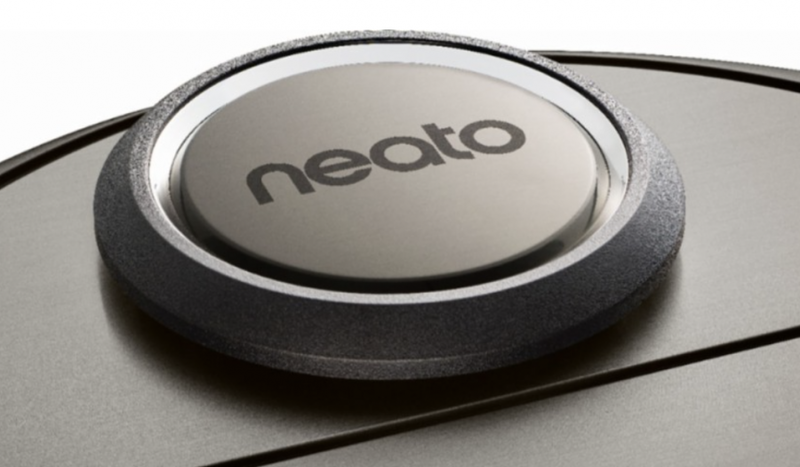 Neato gives you an app that enhances their smart robot vacuums. The vacuum has built-in 5GHz WiFi. This makes it work seamlessly with your mobile device like a smartphone or Apple Watch as well as virtual assistants like Amazon Alexa and Google Home or other smart home devices. The app lets you stay on top of what your robot vacuum does. For example, it’s easy to set limits so that it doesn’t go into areas you don’t want to be cleaned. All this involves is setting No-Go Lines with just a quick tap. Another convenient feature is the ability to start, schedule, and change cleaning times. It is voice compatible and comes with Auto Charge and Auto Resume for further control. This is no old-school robot vacuum that bounces off walls and wanders aimlessly from room to room. Instead, the Neato Botvac employs LaserSmart™ mapping and navigation system to cover all areas that require vacuuming. There’s also a cleaning summary of what your vacuum has accomplished thanks to the Coverage Maps feature. The lasers scan each room to determine the most efficient path to deep clean that area, including the stairs and around all of your furniture. The vacuum then repeats that process for every room it cleans. Plus, the lasers do double-duty by providing light so it can vacuum in the dark. 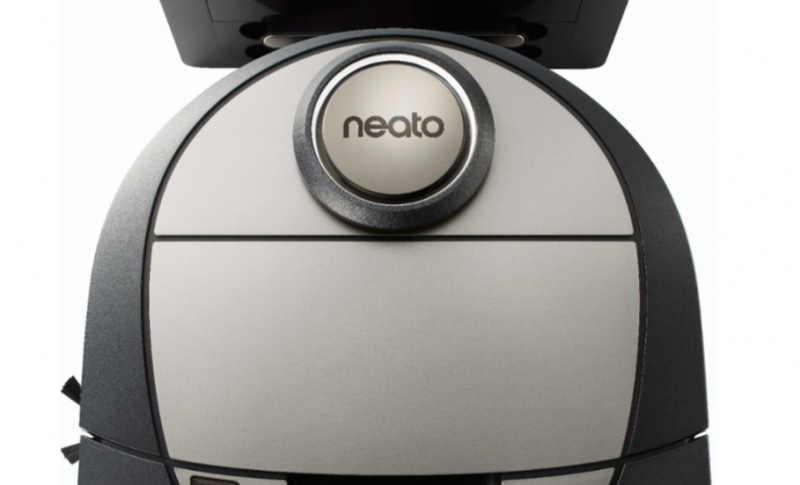 The Neato Botvac D7 Connected Robot Vacuum retails for $799. It’s available directly from Neato’s website as well as retailers like Amazon, Wellbots, Best Buy, Bed Bath & Beyond, Walmart, and more. This lightweight robot cleaner far surpasses the other robot vacuums in terms of speed, coverage, efficiency, and value. Your furniture will appreciate this vacuum because it has a better understanding of how to navigate around various objects without causing any damage. Its learning capability and regular software updates mean it will only get better. Plus, your fur family are sure to get hours of entertainment from watching this robot vacuum do its thing. 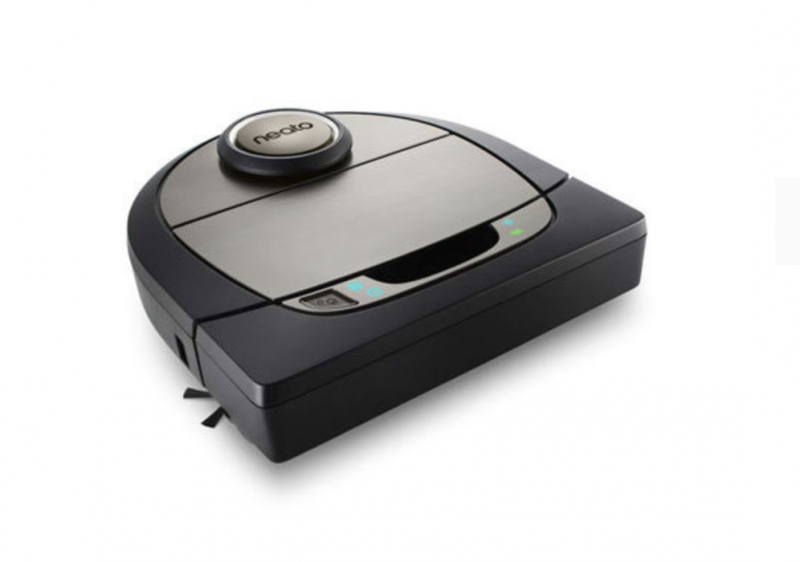 Coupon code SMART10 for your ReadWrite readers to get 10% OFF the Neato Botvac D7 Connected Robot Vacuum.